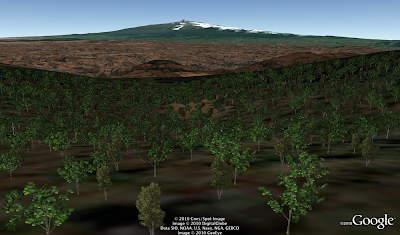 In collaboration with Wangari Maathai’s Green Belt Movement and several other partners, the Google Earth Outreach team has created several narrated tours on the topic of climate change in preparation for the UNFCCC’s COP16 Climate Summit 2010 in Cancun, Mexico. Fly underwater to learn about the effects of ocean acidification on sea life with Oceana. Zoom around Mexican mangroves in 3D and learn about the importance of this biodiverse habitat… and what must be done to protect it for future generations. Visit google.com/landing/cop16/climatetours.html to experience these tours. -Ed. I came to this realization in the 1970s in Kenya. I was talking to women in my community about their problems: hunger, access to water, poverty, wood fuel. I saw a link between their needs and the condition of the land and thought, “Why not plant trees to address these issues?” Trees hold the soil to the ground so that we can grow food in it, they protect watersheds and facilitate harvesting of rain water, fruits trees supplement food and trees give us domestic energy and wood with which to build our shelters. So while still working at the University of Nairobi, I established a tree nursery in my backyard, planted seven trees at a public park and founded the Green Belt Movement. The organization works to empower communities, to build their capacity to restore Africa’s forests and put an end to the problems that deforestation and other forms of environmental degradation cause. As a result of this idea, more than 40 million trees have been planted to restore the environment and improve the lives of the people who are linked to the land. When we were offered a unique opportunity to partner with the Google Earth Outreach team on a project using new Google Earth technology to visualize trees in 3D, we were thrilled. 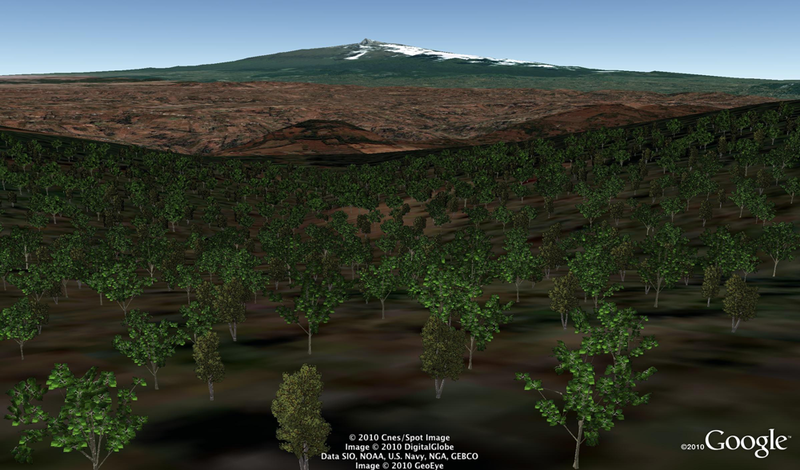 For accuracy and integrity we worked very closely with Google, advising them on the modeling of unique African trees like the broad-leaved Croton, the Nile tulip tree and the East African Cordia. 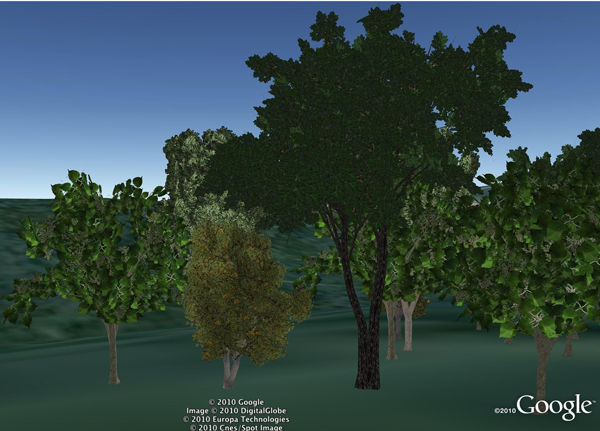 These tree models illustrate the biodiversity in our tree planting sites, especially in the forests, and how we carefully select trees that are indigenous and sustainable to the natural surroundings.